Now, Xiaoyuan has 3 factories, 3 stores, 3 brands,more than 9,000 kilograms human hair stock. 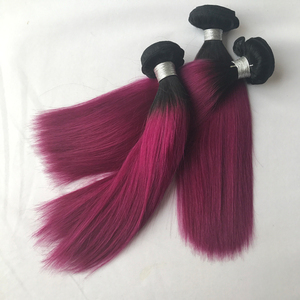 Xiaoyuan has invited many hair designers to develop popular hairstyles, and XiaoYuan has focused on the customers requirements for hair patterns. 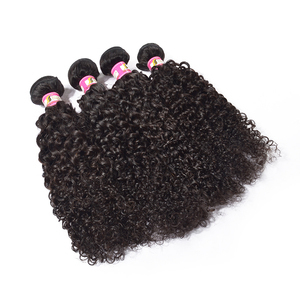 Xiaoyuan has more than 8 hairstyles , of which curly, body wave, deep wave patterns are unique and popular. 6 YRS Qingdao Fengying Xiu Hair Product Co., Ltd.
3.Use a heat protectant when you curl/iron the hair. Is there color difference for pre-colored hair9 A. 2.for already pre-colored hair: can be re-dyed to same or darker colors. 2, You could use gel or spray styling products to keep the hair style. Treat it like your own hair and take very good care of it for it to last longer. 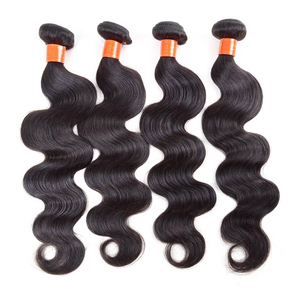 If you buy 100% virgin hair and take good care of the hair, it can last for over one year. 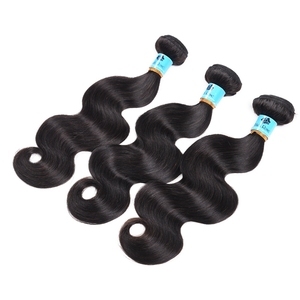 The hair length refers to the one when the hair is stretched to be straight. Treat it like your own hair and take very good care of it, and then normally it could last long time. Please comb the hair gently from the end in wide tooth comb, then to the top step by step to avoid tangle. -Always use a head protectant when flat ironing the hair to prevent heat damage. -Wash your hair once a week with cool/lukewarm water once to prevent buildup. As a general rule it is easier to darken the hair than to lighten the hair. 1. Use good quality shampoo and hair conditioner to care the hair. 2. You can use gel or spray styling products to keep the hair style. 3. Olive oil is a good choice to keep the hair healthy. 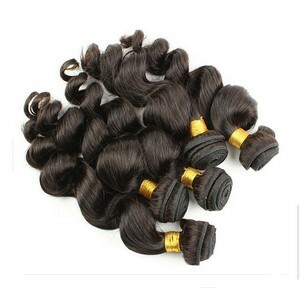 Alibaba.com offers 36,083 hair rose products. About 3% of these are hair extension, 1% are hair treatment, and 1% are wigs. 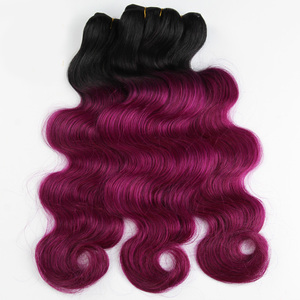 A wide variety of hair rose options are available to you, such as free samples, paid samples. There are 36,083 hair rose suppliers, mainly located in Asia. The top supplying country is China (Mainland), which supply 100% of hair rose respectively. 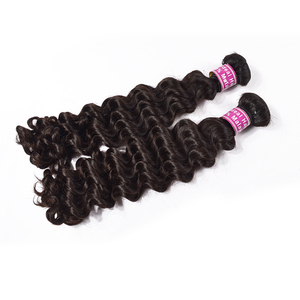 Hair rose products are most popular in North America, Western Europe, and South America. You can ensure product safety by selecting from certified suppliers, including 3,742 with ISO9001, 2,559 with Other, and 859 with BSCI certification.